January is a time filled with traditions. During this month’s Family Fun Days, at the Westfield MainPlace Mall, they’ll explore how other cultures celebrate the New Year and read classic folktales. They have chosen great books that capture some of the most wonderful traditions. 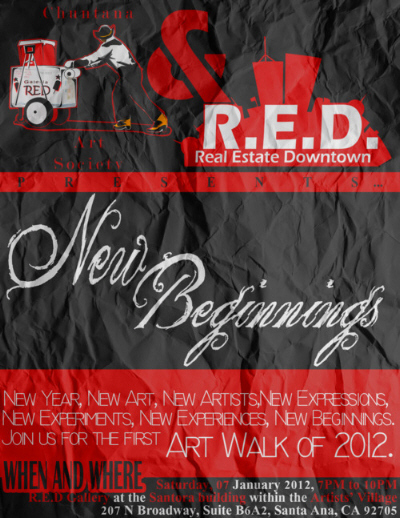 Check out Downtown Santa Ana tonight for this month’s First Saturday Downtown Santa Ana Art Walk. Arts, crafts and live entertainment centrally located at: Second Street Promenade (2nd & Broadway) & the East End (3rd & Spurgeon).